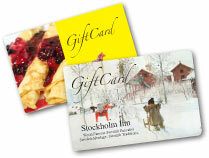 Your visit to Stockholm Inn wouldn’t be complete without a stop at our Lingonberry Gift Shop. 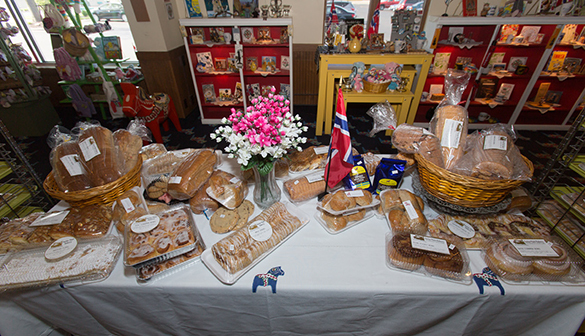 Unique gifts direct from Scandinavia and specially selected gourmet items offer a delightful array of sights and smells. 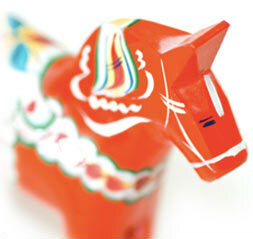 From traditional Dala horses to imported coffee and lingonberries, our thoughtful selection will bring the old country to heart and mind. When friends and family can’t be here to get their fix of our world-famous Swedish pancakes, our high-quality mix can bring some Stockholm Inn home. Every Scandinavian kitchen needs delicious lingonberry jam to complete its pantry. Tart, juicy, and packed with vitamin C and antioxidants, the lively red berries are the perfect complement to traditional dishes. Handcrafted daily, fresh and delicious — our signature baked goods use butter, cinnamon, and cardamom to create a little bit of heaven right here in Rockford.